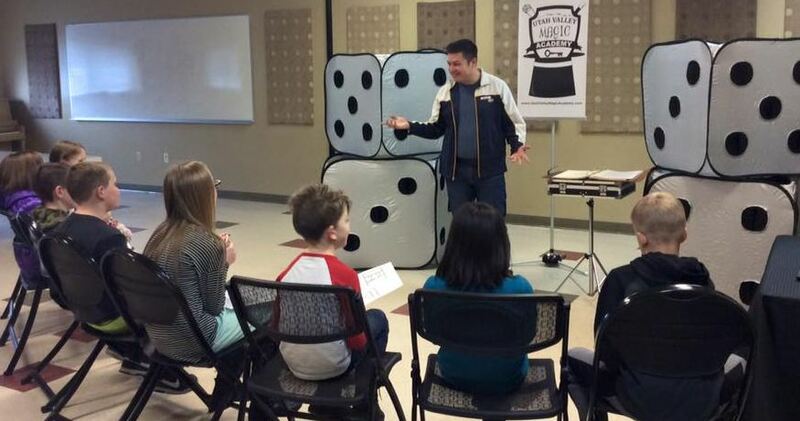 The Utah Valley Magic Academy is Proud to offer the internationally recognized Discover Magic curriculum! So why did we choose Discover Magic as our curriculum for teaching? Simply because it is the BEST course available to teach kids essential Life Skills through a medium which is Fun and Exciting! 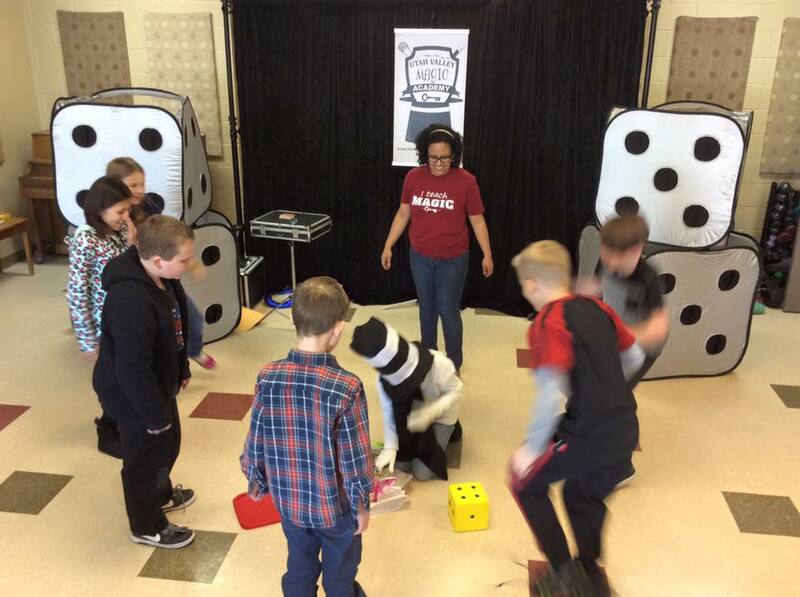 Our Instructors have been trained and granted a license by the Discover Magic creators to guarantee that your child will be taught by official and professional Discover Magic presenters! ​​The Discover Magic curriculum is designed to teach 8-12 year olds important Life Skills that have been lost in our technologically-based world! In an age of virtual experiences, teaching a child to explore the physical world has never been more essential and more of a challenge! Our Discover Magic classes educate young minds using original content and custom magic props that your child will keep! 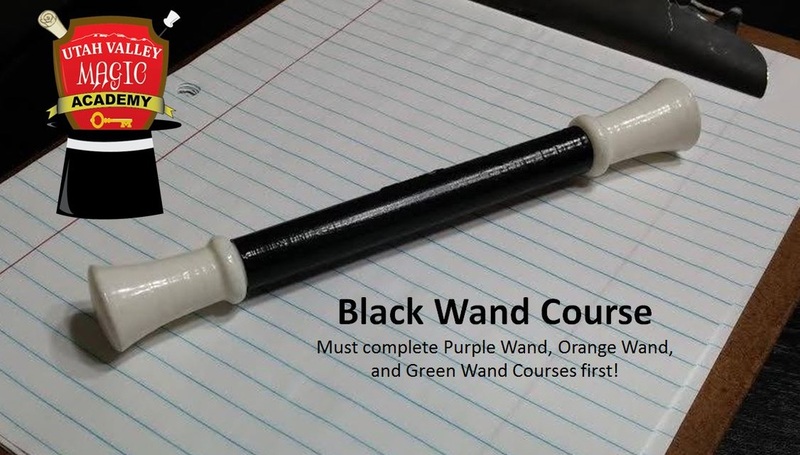 This course is even designed to help all types of learners by providing live teaching instruction, written instruction, hands-on activities, peer-to-peer interaction, video instruction, fun practice time, unique and exciting games, and even an online video vault that you can access at home with a Secret Magic Word that we will REVEAL in eac​h class! 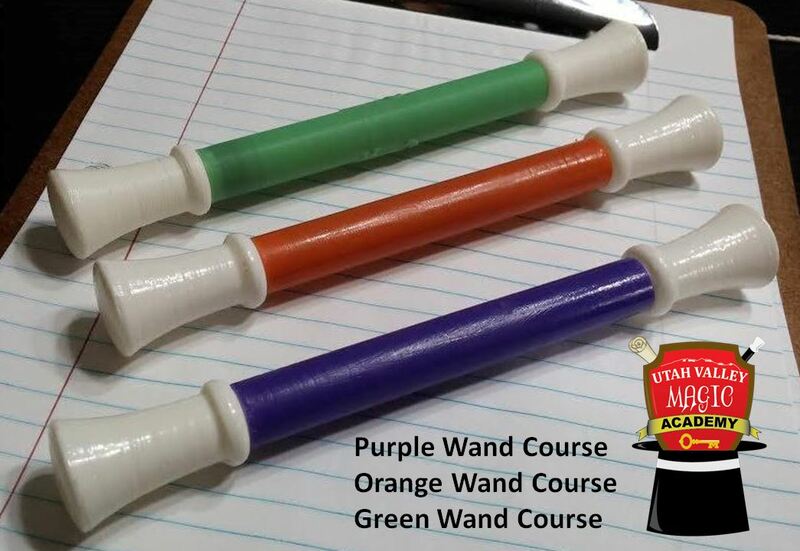 Take all of our Magic Courses to Collect all 4 Colored Wands! ​Created and developed by World Class Magicians and Educators, every lesson is designed to Teach one of the 8 Traits of a True Magician (and Successful Person)! Each magic illusion in this course has been specifically chosen and modernized to reflect and emphasize the 8 Traits of a True Magician and to help your child not only to "think outside the box", but to realize THERE IS NO BOX! Their imagination is their only limitation in life!